﻿ Üdvözöljük a KISS CÉGCSOPORT honlapján! The first company of our group was established in 1990 in order to carry out engineering and maintenance services for manufacturing companies. Since then our enterprise has grown to a group which operates environmental, energy, laboratory services and chemical companies. 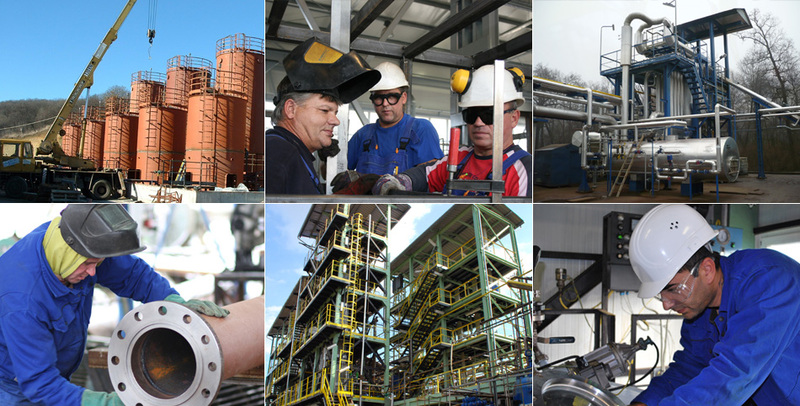 Most of our facilities are located in Sajóbábony Industrial Park and the number of our employees exceed 500 persons. Members of our group are owned by Mr. Laszlo Kiss or franchise companies owned by others entitled to use the KISS GROUP image.